Stem cells can be used in a number of ways to treat many other conditions including cancer, neurological disorders, diabetes, and heart disease. However, at present many Americans have to travel outside the country to receive stem cell therapies that are unavailable and illegal in the U.S. This law changes that for those who meet certain criteria. Patients must have a chronic disease or a terminal illness. The patient’s doctor must have exhausted all other options. And while this historic piece of legislation does allow for the use of expanded adult stem cells to treat patients for the first time in the United States, there are limitations. Such treatments will only be legal in the state of Texas, and patients must bank and use their own adult stem cells. Both the Department of Health and Human Services and the Texas Medical Board also mandate that doctors perform the therapy in an ambulatory center, a hospital or a medical school. As the law is now, banking stem cells in the U.S. is legal, but after 24 hours it is illegal to put the stem cells back into the body. 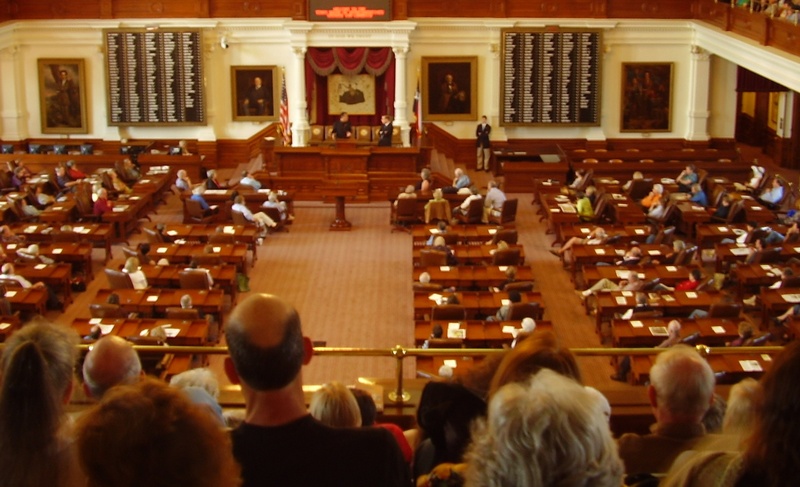 At a recent panel discussion, lawmakers met with Doris Taylor, Ph.D, the director of regenerative medicine at the Texas Medical Center’s Heart Institute to review the implications of Charlie’s Law. Taylor, one of the world’s most renowned researchers in the field of regenerative medicine said that she is looking forward to the doors Charlie’s laws will open for both scientists and patients. 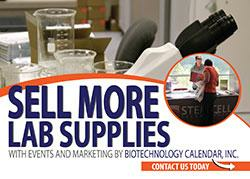 In January, Biotechnology Calendar Inc. will host two bioresearch product faires. One at Texas Medical Center and the other Texas A&M. The 18th annual bioresearch product faire at Texas Medical Center will be held on Thursday, January 25, 2018. On Friday January 26, 2018 Biotechnology Calendar, Inc. will host the 17th annual BioResearch Product Faire™ at Texas A&M University. Texas Medical Center is the world’s largest medical campus. It is home to the Brown Foundation Institute of Molecular Medicine (IMM) for the Prevention of Human Diseases. The IMM is focused on studying and preventing diseases at the genetic, cellular and molecular levels. The IMM’s 229,000-square-foot Fayez S. Sarofim Research Building houses eight research centers including: The Center for Stem Cell & Regenerative Medicine, Human Genetics, Cardiovascular Genetics, Metabolic and Degenerative Diseases, and Molecular Imaging. The IMM employs 57 faculty members and spends roughly $20 million on research annually. Texas A&M is one of the largest research universities in the United States. It’s faculty-researchers generate more than $866 million in research expenditures. The College Station campus houses over a dozen colleges. These colleges include Veterinary Medicine & Biomedical Sciences, Dentistry, Medicine, Nursing, Engineering, Pharmacy, and Science. 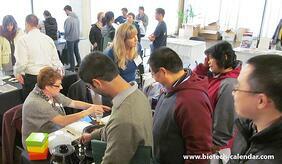 Life science professionals are invited to attend these events for free. Come learn about the latest in laboratory equipment and see demonstrations of how these new tools and techniques can assist with your research. For more information about this on campus trade fair and to pre-register click the button below.